Debbie Janeway and her husband, Bill, have been attending Leesville since 1981. They have four children, ten grandchildren, and two great grandchildren (and one more on the way). 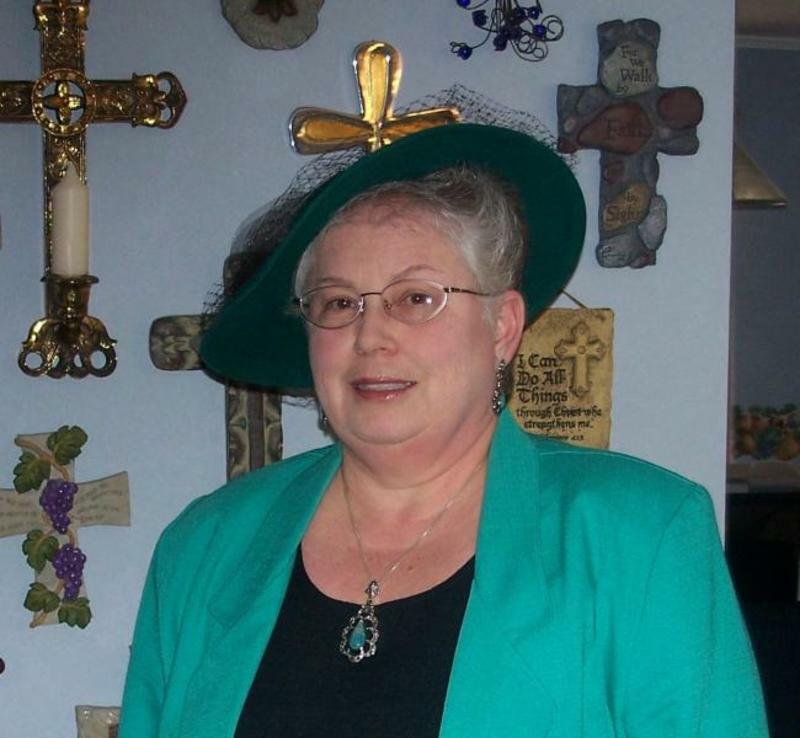 Debbie served as the church Secretary/Treasurer since the beginning of 2000 until March 2018. Debbie is gifted with many talents and she cheerfully shares those talents with her church family. She and Bill have been members of Leesville's Music Team for more than 25 years, she and her team of cooks have been providing VBS snacks for over 12 years plus she loves quilting, reading and crafting. In addition to being secretary, Debbie also worked at The Quilt Shop for five years (retired December 2014), was the Girl Scout administrator for 10 years in Lamar County and is a housewife! Debbie says, "I enjoy making sure the kids are fed at VBS and AWANA!" Leesville is a home away from home for Debbie. She recently said, "I have watched Leesville grow from the little church I first joined, to the church that it is now. Lots of people, and several pastors have come and gone, and it continues to grow. I know that God has great plans for our church! Leesville is truly 'The Little Church That Can'."